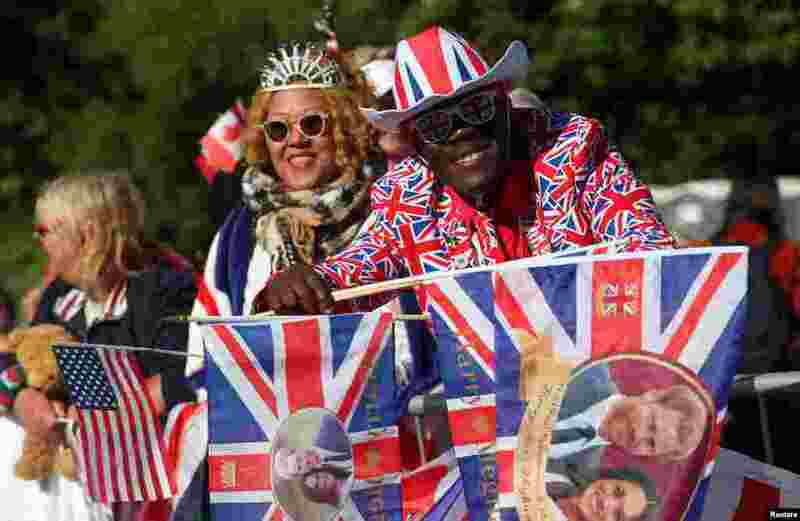 1 Royal fans gather outside Windsor Castle ahead of wedding of Britain's Prince Harry to Meghan Markle in Windsor, Britain, May 19, 2018. 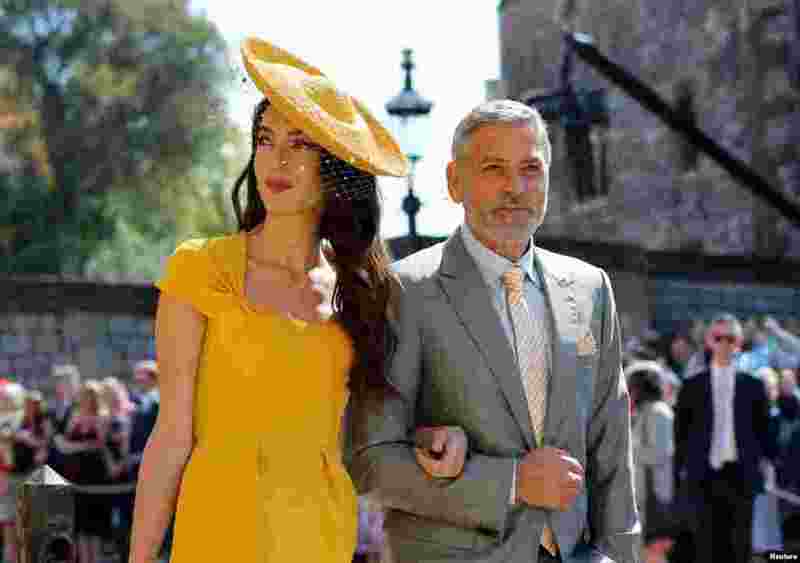 2 Amal Clooney and George Clooney arrive at St George's Chapel at Windsor Castle for the wedding of Meghan Markle and Prince Harry, May 19, 2018. 3 Sarah Ferguson arrives for the wedding ceremony of Prince Harry and Meghan Markle at St. George's Chapel in Windsor Castle in Windsor, near London, England, May 19, 2018. 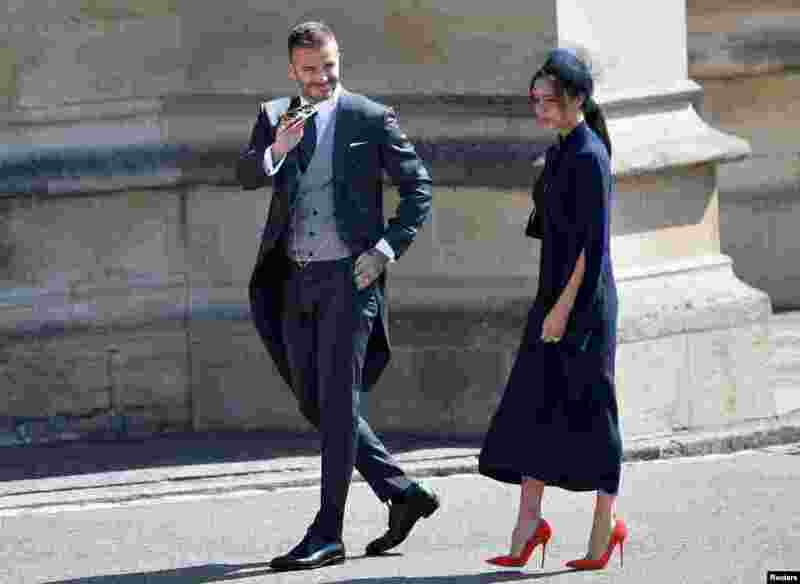 4 David and Victoria Beckham arrive to the wedding of Britain's Prince Harry to Meghan Markle in Windsor, Britain, May 19, 2018.